We have something for every kind of traveler. When planning your trip in Kos, why start anywhere else? 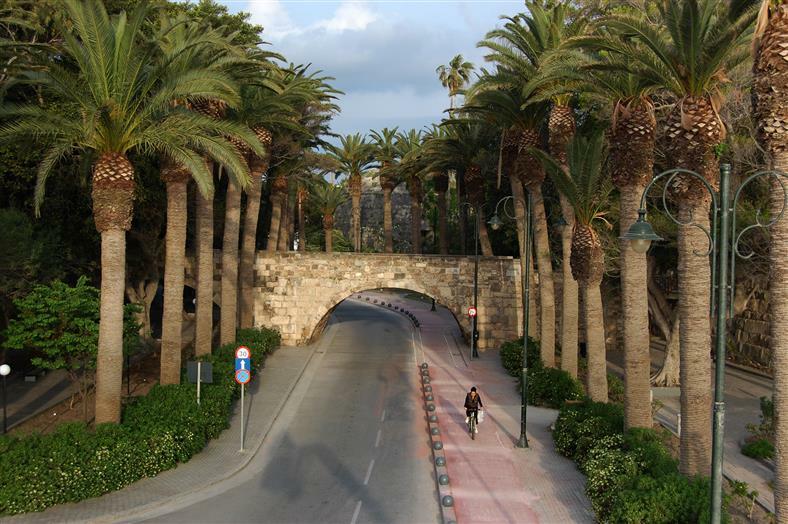 Run or jog around Kos on a 2 or 3 hours private running tour, led by a guide passionate about exercise and the city. We understand that your plans might change upon arrival at Kos, and that you may need to reschedule your tour or travel experience. That's OK! Once your booking is confirmed, you'll print a voucher with complete reservation details. You can call or email us directly with any last-minute questions or date-change requests. And we will look after you, subject to availability of course! Don't forget to mention that you hold a confirmed booking voucher. * Excludes tickets for shows, theater, and other events that are 100% non-refundable and cannot be changed (as per Terms and Conditions). 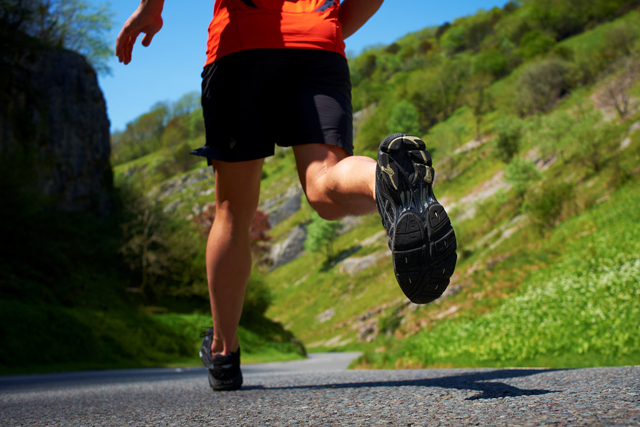 Run or jog around Kos on a 2 or 3 hours private running tour, led by a guide passionate about exercise and the city. The itinerary is flexible, so optional for a leisurely jog at a conversational pace with stops factored in, or ramp up the speed with a fast-paced run to cover more ground. 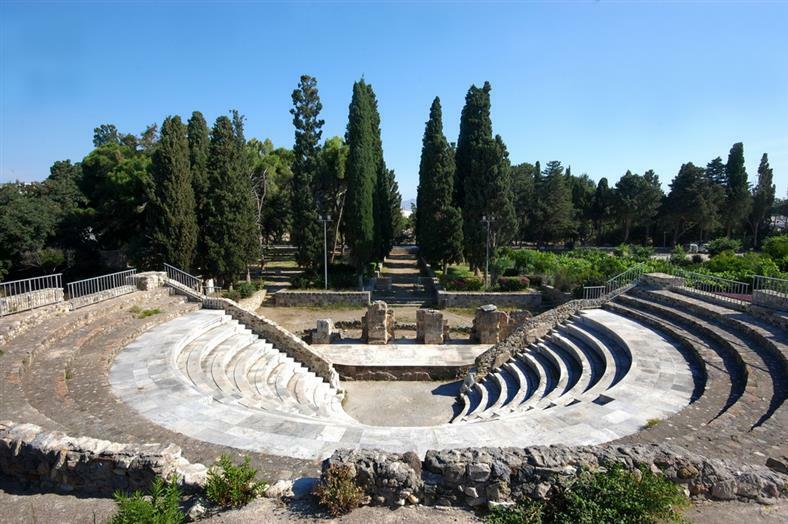 Sightsee around town, passing attractions such as the Roman Odeon, Asklipieion and Hippocrates Tree or explore suborns in a custom tour. It’s an experience to suit all: avid runners, casual joggers or business travelers wanting to escape the hotel treadmill. Meet your private guide and start with a quick chat about the type of run you want to do, and your level of fitness. 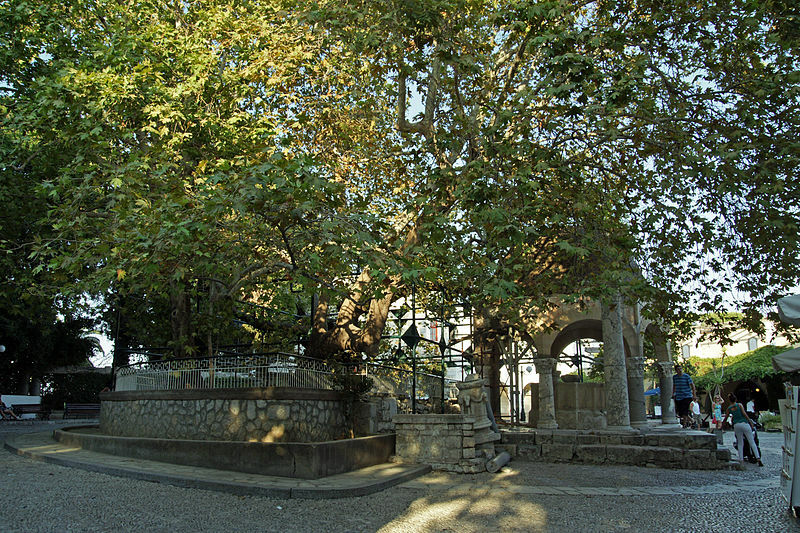 Your route is also up to you; if you know Kos well, let your guide show you some off-the-beaten-path sites. 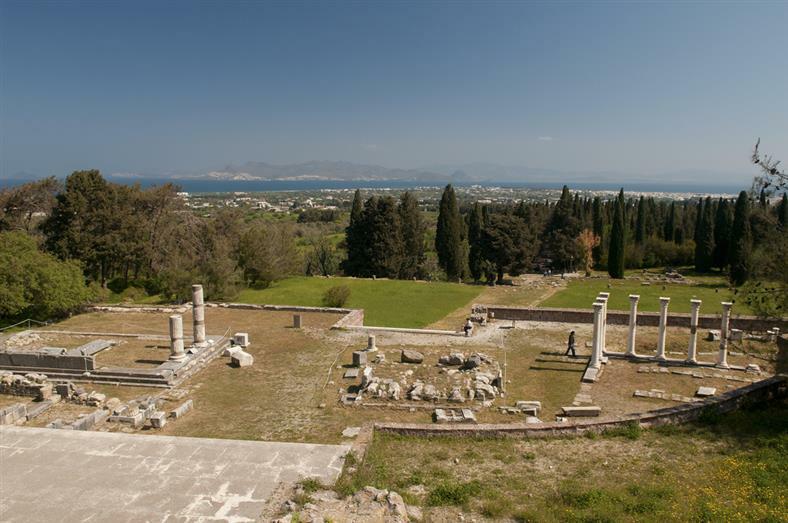 Alternatively, explore the city’s parks and green spaces or run through the downtown streets to see some of Kos top attractions. All tours start and end from your centrally located Kos places, and include a warm-up and stretch session. All you need is a good pair of sneakers and a bottle of water. Adult pricing to all travelers.